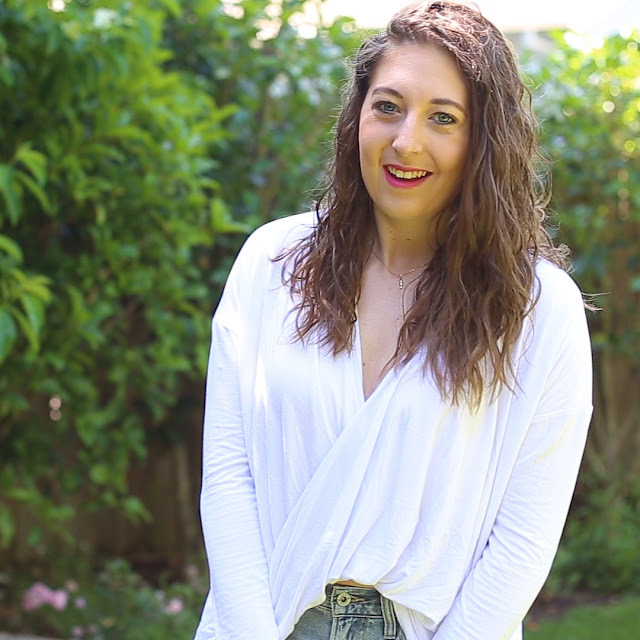 Summer TOBI Lookbook! 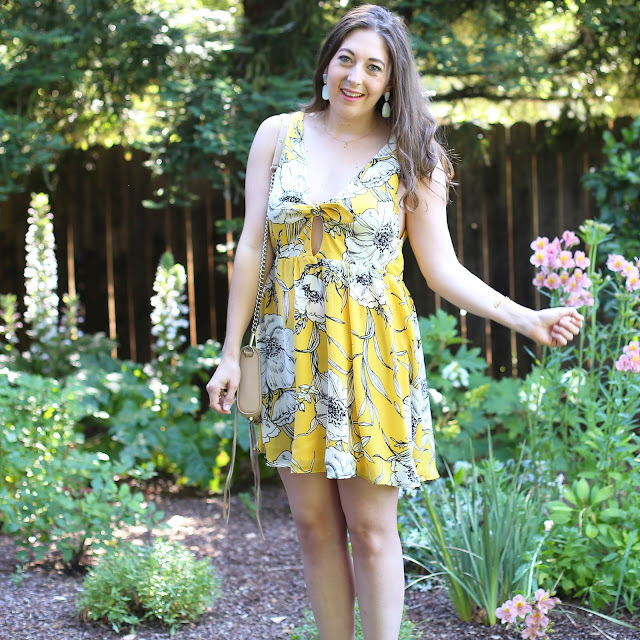 Magnolias and Sunlight: Summer TOBI Lookbook! I've had the best time collaborating with Tobi! I can't wait to wear all of these pieces all summer long! Let me know which pieces are your favorite and be sure to check out Tobi's website! You can get 50% off your first order! I am definitely going to take advantage of that!! P.S. These are some of my other favorite categories on the website! So great for summer traveling: Bikinis, Pants,Jewelry, Tank Tops, Casual Dresses, Long Sleeve Dresses, Club Dresses, White Dresses! Love it! The outfits are super cute and love how you styled them! Love the yellow floral dress. The peek a boo detail is darling! Gorgeous pieces you got from Tobi! My favorite is that yellow floral dress - too cute! Loving this yellow dress so much! Such a perfect summer dress. So cute! I posted a collaboration with Tobi today too! I LOVE their stuff! And seriously how can you beat that 50% off first time purchase! Very cute picks. I am in love with the tie-front style myself. I need to get my act together and check out Tobi. Thanks for the heads up about the 50% off discount.